The Effects of Green Tea Consumption and Resistance Training on Body Composition and Resting Metabolic Rate in Overweight or Obese Women. The Combined Effect of Resistance Training and Green Tea Supplements on the Lipid Profile and Anthropometric Indices of Overweight and Obese Males. Effect of green tea catechins with or without caffeine on anthropometric measures: a systematic review and meta-analysis. 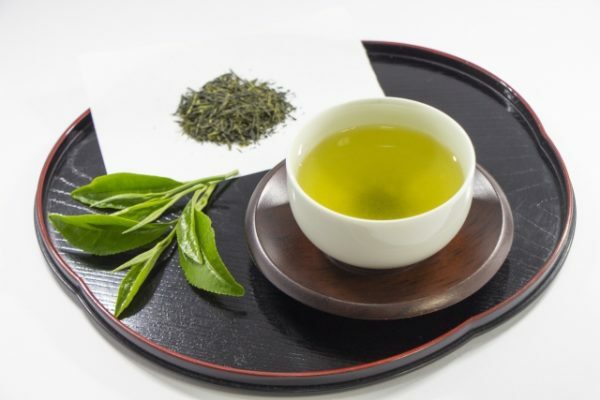 A green tea extract high in catechins reduces body fat and cardiovascular risks in humans. ALWAYS STUDY All Rights Reserved.